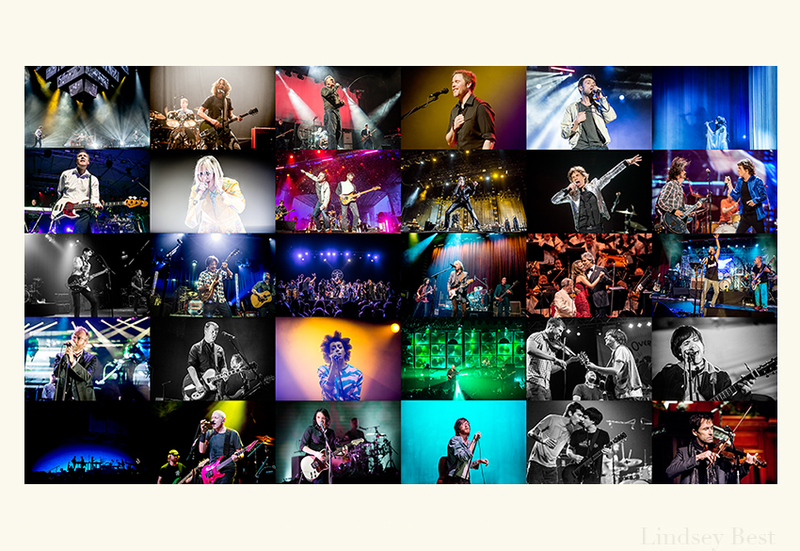 Finally, my Best Shows/Music Photos of 2013. Top 30. Might seem a little late but I don’t believe in doing lists until the year is over! Photos are in chronological order and aside from Conor and Blur, I only listed one show per artist, even if I saw them multiple times and they were both a favorite. Selects are a combo of favorite shows/photos/and of course sentimentality.